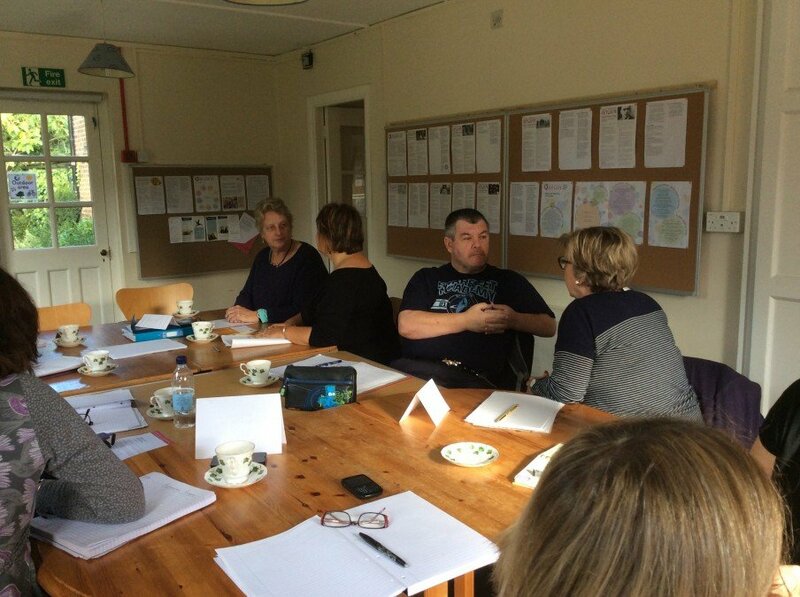 New Saturday morning Writers’ Course March 2019. We will be working on plot and structure, practising techniques to create a scaffold from which to build character and theme. There will be a lot of writing, brainstorming of ideas and fun. As ever, there will be teas, coffee and cake to keep us going.